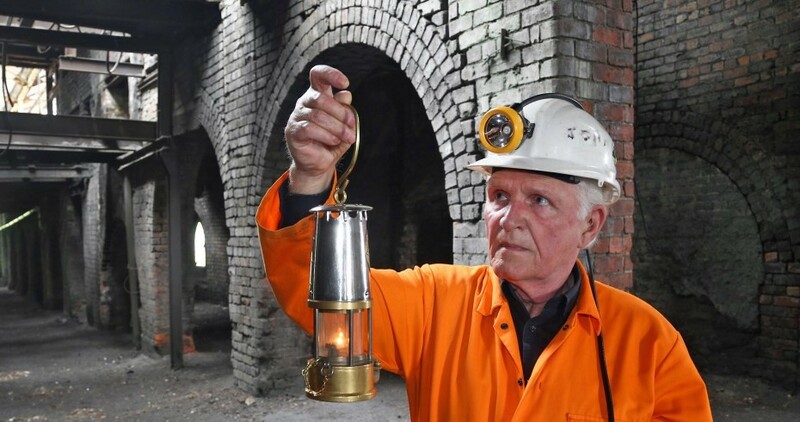 The Undercroft, the iconic arched area underneath the colliery buildings will be open to the public for four tours on Doors Open Day. 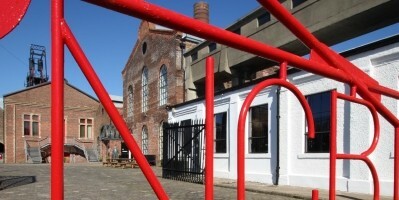 During the Colliery's oprtational life it was a hub of activity. Railway sidings from the Waverley Line passed under the arches and were loaded with coal for transportation to the textile mills in the Borders and the docks in Leith. PLEASE WEAR STURDY SHOES AND JACKETS. HARD HATS WILL BE PROVIDED. BOOKING OF THESE TOURS IS ESSENTIAL AS NUMBERS ARE STRICTLY LIMITED.